When it comes to offering up powerful engines, strong towing specs, and ruggedly designed exteriors, it’s tough to beat Nissan, and two of its new trucks in particular—the Frontier and Titan—are especially distinguished, making them the smart truck option for Lawrence area drivers. But with two Nissan trucks, how do you choose? We think the proof is in the driving – you should test drive each at Commonwealth Nissan before deciding – but we have a breakdown of some key differences to give you a starting point. Both the Titan and the Frontier are powerful trucks. If maxing out your performance is the goal, though, the Titan should take priority for you. 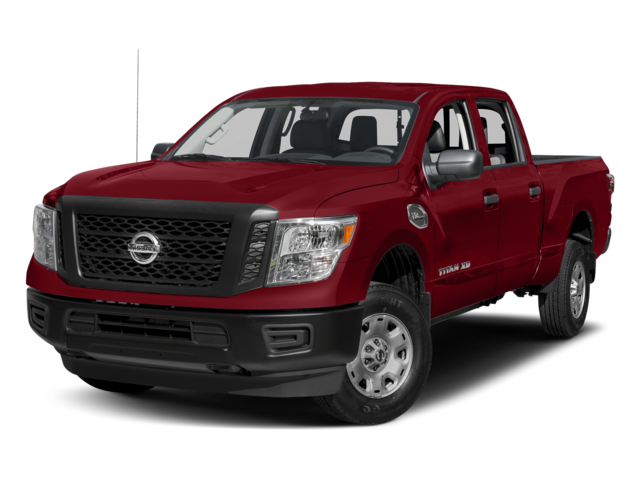 The 2017 Nissan Titan – The Nissan Titan comes with a 5.6L V8 engine that can grind out 390 hp while also delivering 394 lb-ft of torque. That translates to up to 9,740 pounds of towing and up to 1,950 pounds of payload. 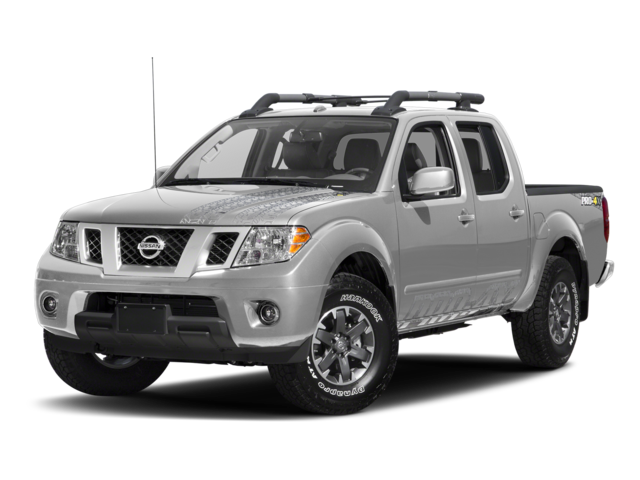 The 2017 Nissan Frontier – The Frontier is a more agile pickup for drivers who might not need the god-like strength of the Titan, with an available 4.0L V6 rated at 261 hp and 281 lb-ft of torque. Don’t be fooled, though, it still is plenty capable with over 6,000 pounds of towing power. Likewise, the two trucks differ when it comes to space inside for passengers and cargo. The 2017 Nissan Titan – In the Nissan, you can look forward to more space than the Frontier: you’ll get seating for six or seating for five, assuring the capacity to bring all your crew down the worksite or the family up to the camp. The 2017 Nissan Frontier – In the Frontier, you can choose between a king cab and a crew cab in each of the trims: the king cab will give you seating for as many as four passengers, but in the crew cab you’ll be able to fit five passengers. There’s one more important thing to keep in mind, though: you’re going to be able to test drive either the Nissan Frontier or the Titan by paying a visit to Commonwealth Nissan. Get in touch with us now, and we’ll help work out a time for you to visit, explore these two trucks, and talk to knowledgeable staff so you can make the right decision.